Their covers are pretty much just exact replicas. Loving tributes. And that is ok. Crystal clear lyrics, great quality, extremely well done. 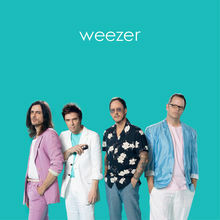 Some of these songs just needed a little crispness to them that Weezer brings. Great fun.